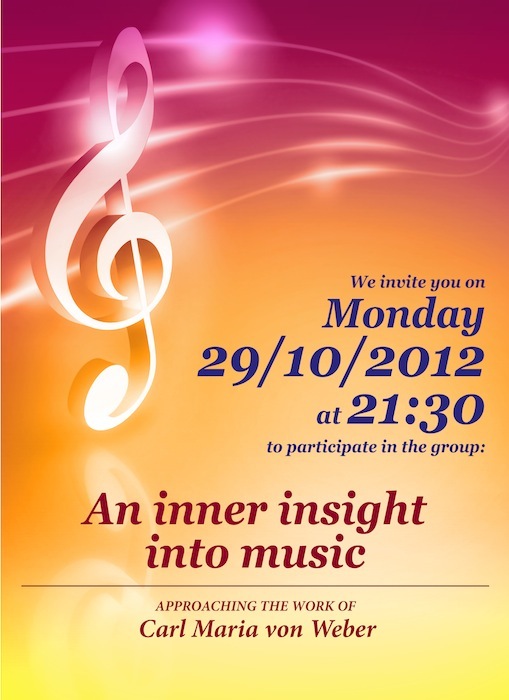 On Monday 29 October 2012, at 21:30-22:30, the group “An inner insight into music” will take place at the Society. 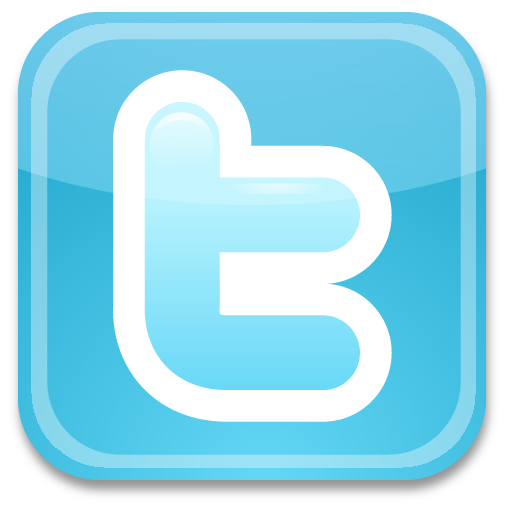 This time we are going to approach the work of Carl Maria von Weber and the group is open to all. The new site of our Publishing House!